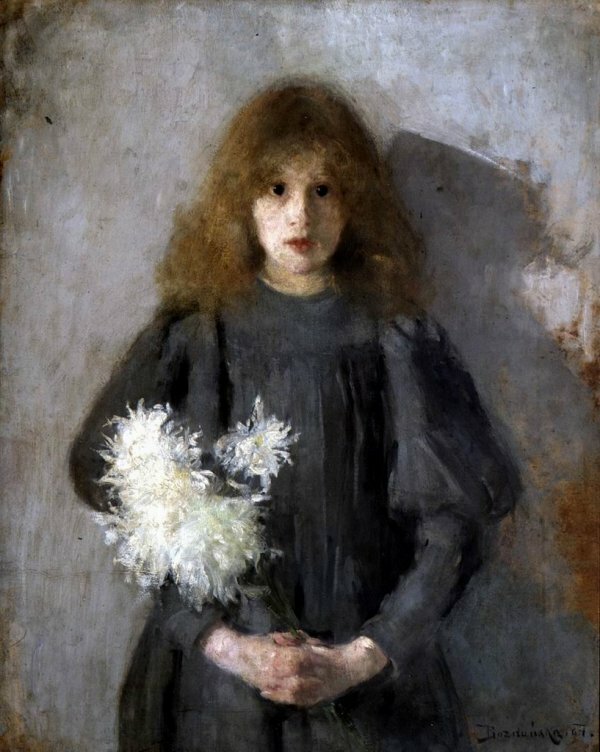 The National Museum in Cracow (Poland) has organized an exhibition of the works of Olga Boznańska (1865-1940), the most illustrious Polish painter of late 19th and early 20th century. The artist was born in Poland and educated in Munich. In 1898 she settled in Paris, where she spent the rest of her life. The exhibition, “Olga Boznanska i jej artystyczne przyjaźnie” (“Olga Boznanska and her artistic friendships”) will open in October 2014 and will present about 170 of the artist’s most important and most representative works, borrowed from museums and private collections in Poland. They will be complemented with works by artists who inspired Boznańska, including Velazquez, Whistler, Monet, Eugene Carrière and Vuillard. Since the beginning of the twentieth century Boznanska exhibited in Paris, Vienna, Munich and also at exhibitions in the USA (Carnegie Institute) and at the Venice Biennale. She was successful and gained medals; her paintings were purchased by the Luxembourg Museum in Paris, as well as King Emanuel. This exhibition will allow us to better understand her contribution and place in the history of European art. The exhibition will be accompanied by a scholarly catalogue, which will discuss the consecutive stages of her artistic career, including her stays in Munich, Cracow and Paris. The exhibition will be presented in National Museum in Cracow and the National Museum in Warsaw. See here for more information.